A Croydon rapper has received extra funding for his campaign to help local young people with mental health problems by performing rap. 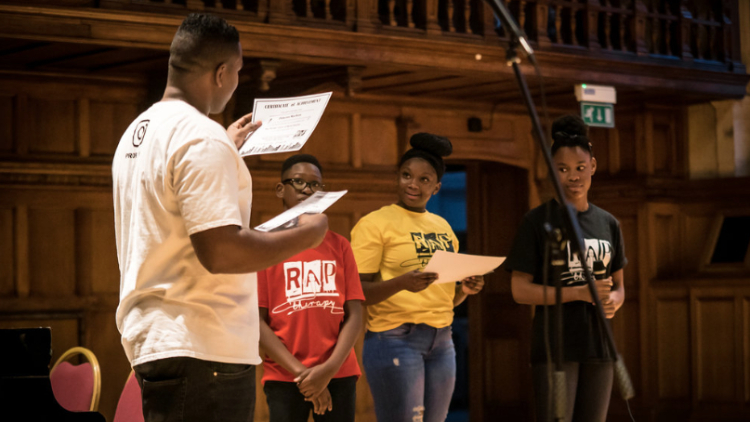 Bhishma Asare, 27, from Thornton Heath, is using rap as a tool to help young people positively express themselves and give them an ‘alternative outlet’ for their energies. 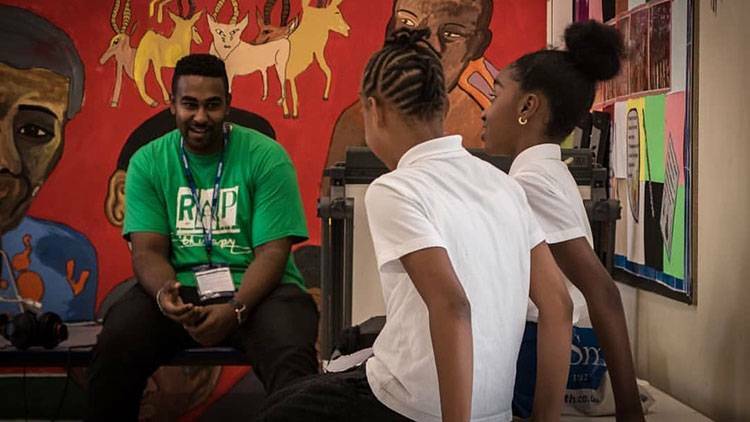 After a pilot scheme in Croydon, Rap Therapy has worked with over 2500 students in schools, libraries and summer camps across South London, since April last year. 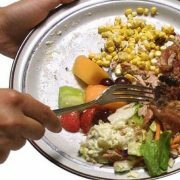 Now the scheme has received extra funding from UnLtd – a charitable organisation for social entrepreneurs. According to data released by NHS Digital, one in eight 5 to 19 year olds, had at least one mental disorder when assessed in 2017. Recent figures show that Croydon has the highest level for knife crime offences in schools. 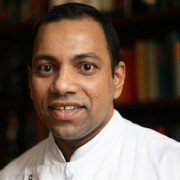 Bhishma said the inspiration behind the programme came about, following the release of his EP Invisible Guidelines. 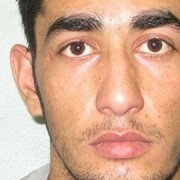 The EP discusses themes such as drugs, alcohol abuse and violent crimes which Bhishma witnessed whilst living in Thornton Heath. After gaining support from a range of media outlets, Bhishma decided it was time to put his music into action and help young people. He said: “My music inspired me to help young people as I have always wanted to see change, I put what I was saying in my lyric into action and decided to help them. 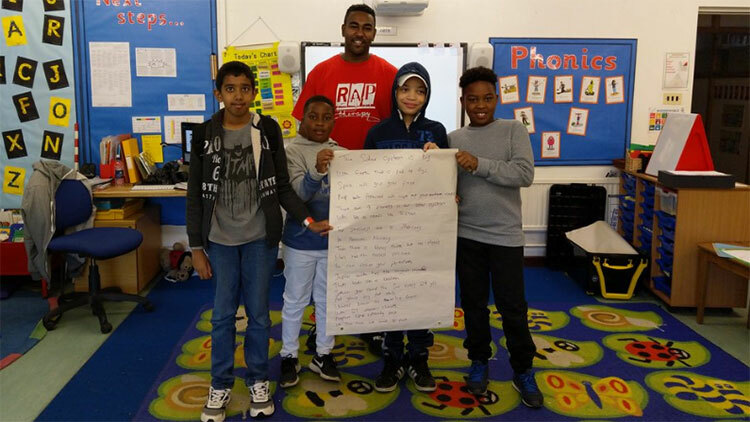 Rap Therapy offers tailored workshops, including programmes for primary schools targeted at year five and year six, and secondary school programmes designed for year seven, eight and nine. The courses teaches students how to create rhyme schemes and use metaphors to create a performance or song recording. In the 36-week enrichment programme, students learn how to record music, shoot videos and also receive mentoring sessions. The mentoring programme available gives young people the opportunity to tell Bhishma and his team the chance to speak about any problems that they are not be able to tell teachers or parents. Despite the high incidence of knife crime in schools, overall, Croydon has seen a sharp fall in knife related offences. They have decreased by 12 percent from 684 offences in 2016/17 to 602 in 2017/18. Rap was a big part of Bhishma’s life when growing up. When he was 11 years old, he began rapping in a rap group called ‘The Liberty Eagles’ and went onto perform with his brother at Notting Hill Carnival and the BBC. Bhishma began making music as a solo artist under the name ‘Proph’, and has released multiple YouTube videos, freestyles and interviews. In 2017, his EP Invisible Guidelines inspired him to form Rap Therapy. Now that the workshop has received extra funding, Bhishma plans to expand to multiple schools across London and wants to connect with local rappers and sound engineers.